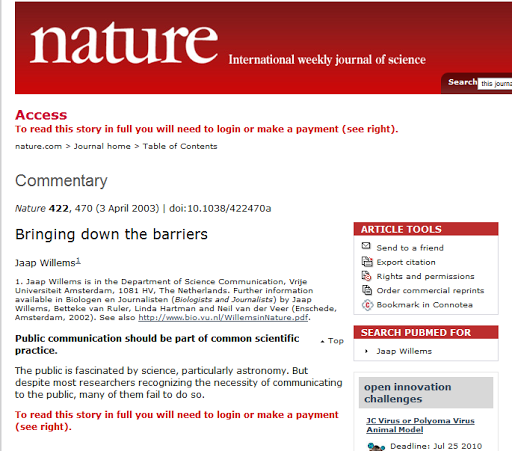 Painfully ironic: a perfect example of one of the most crucially wrong things with science culture right now. This entry was posted in public science. Bookmark the permalink. ← Who wants some infographics?